What Halloween brand activation was your favorite of 2018? Choose from Reese's, Burger King, Skittles, Pop-Tarts, or M&Ms. Brand activations at Halloween are often like trick-or-treaters’ songs: you’ve seen and heard them before. But a few stood out this year with truly creative ideas. 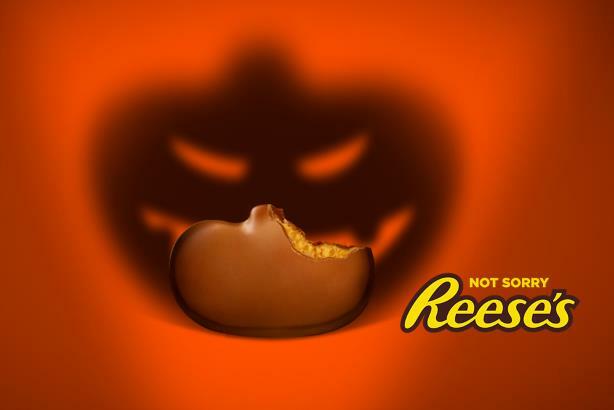 Reese's created a candy exchange converter for unwanted candy; Burger King devised a menu item to give customers nightmares; Skittles built a small mechanical house on wheels that traveled from home to home across Toronto dispensing candy; Pop-Tarts interns made a Psycho remake; and M&M’s partnered with NASCAR driver Kyle Busch. Vote below or tweet at @PRWeekUS with your pick for the spookiest Halloween campaign of 2018. Which Halloween brand activation was the sweetest of 2018?